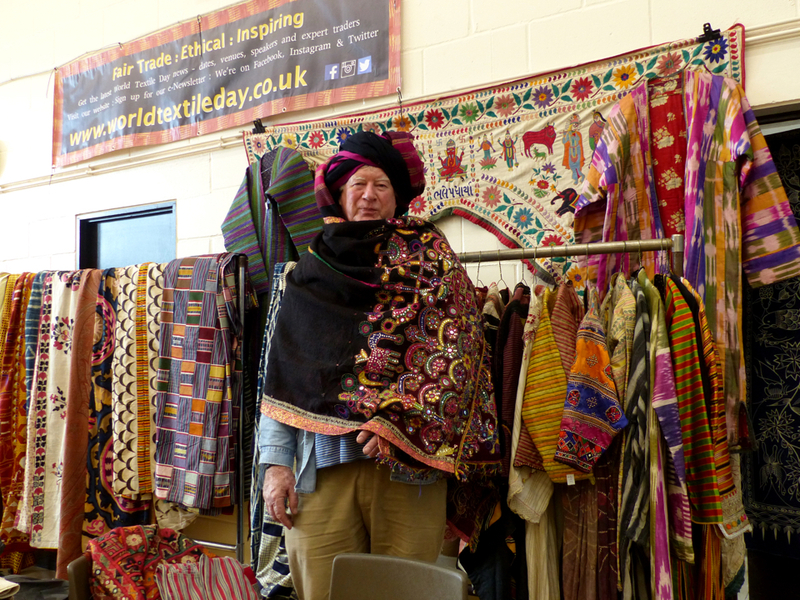 Norfolk holds a special place in our hearts when it comes to World Textile Day. ‘Why’s that,’ you wonder. 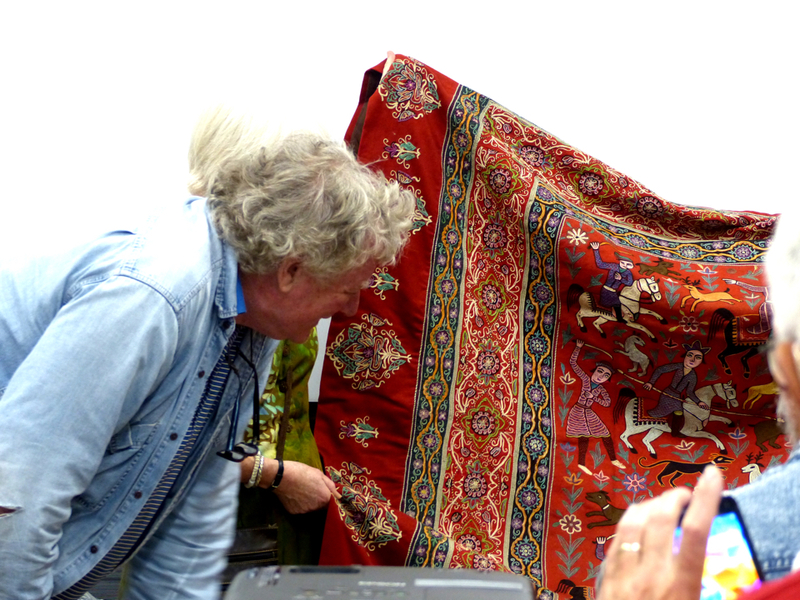 Well, before World Textile Day Magie and Bob used to take the African Fabric Shop ‘on safari’ to Norfolk. We always had a blast and even made the local press a few times. 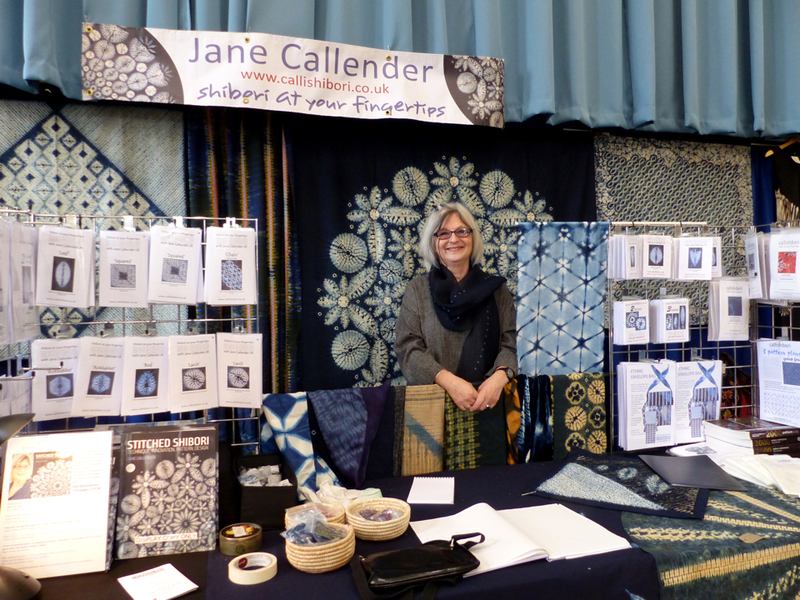 This year, the highlight of the day will be an exhibition and presentation by African textiles expert and quilter Magie Relph. Magie has spent more than thirty years exploring Africa – collecting, researching, documenting and creating with African fabrics. 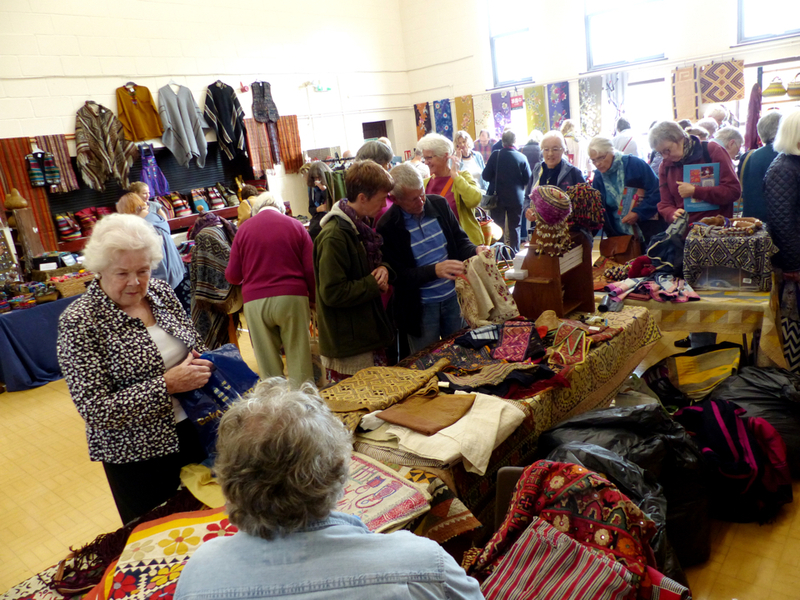 Don’t miss World Textile Day East in Mundford. See you there! 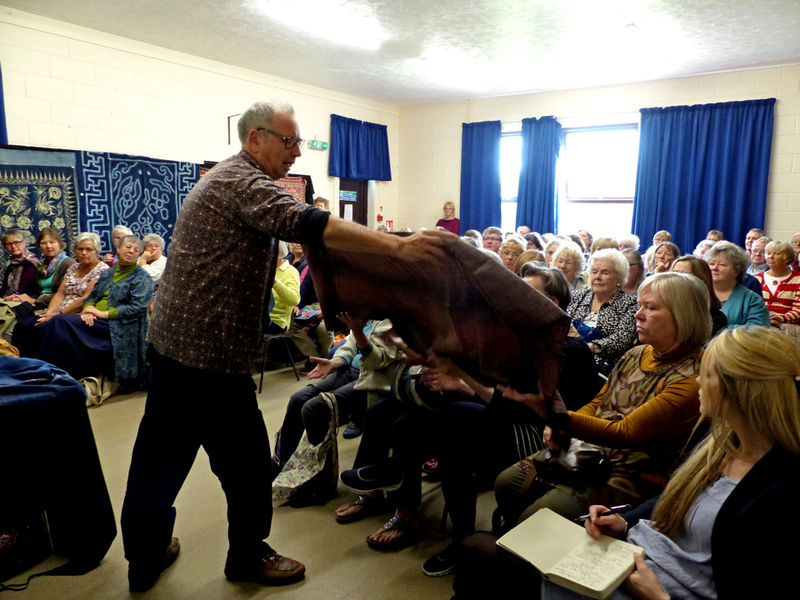 11 am PRESENTATION: African Threads with Magie Relph – textile artist, quilter, author and African textiles expert. £3 per session or £5 for both, tickets at the door. 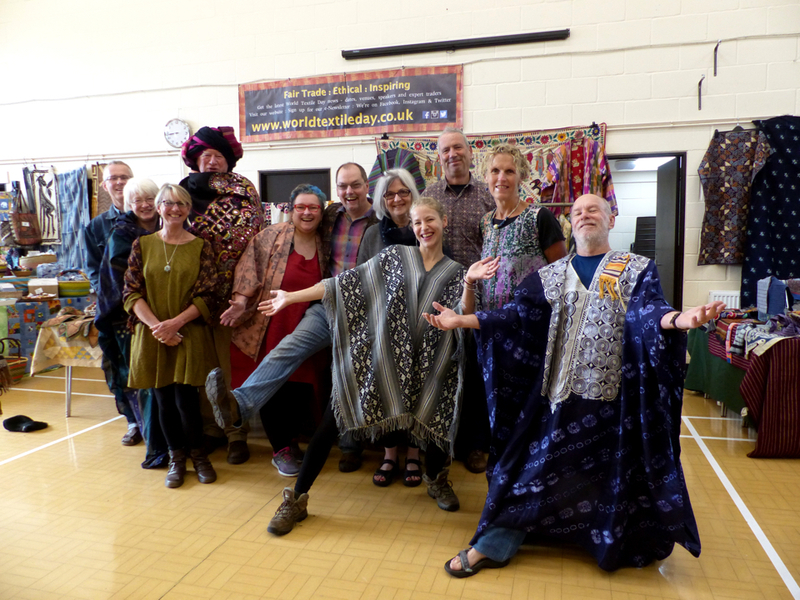 Our specialist world textiles traders. Once again we’ll have delicious savories and cakes all day long, courtesy of the enthusiastic volunteers from Alveva Quilters. Come hungry – leave satisfied! Tip: don’t miss those sausage rolls! All proceeds will support the activities of Alveva Quilters.